In all martial disciplines—including karate, judo, taekwondo, and gong-fu—real martial skill does not require the development of large muscles or great strength but rather correct posture. 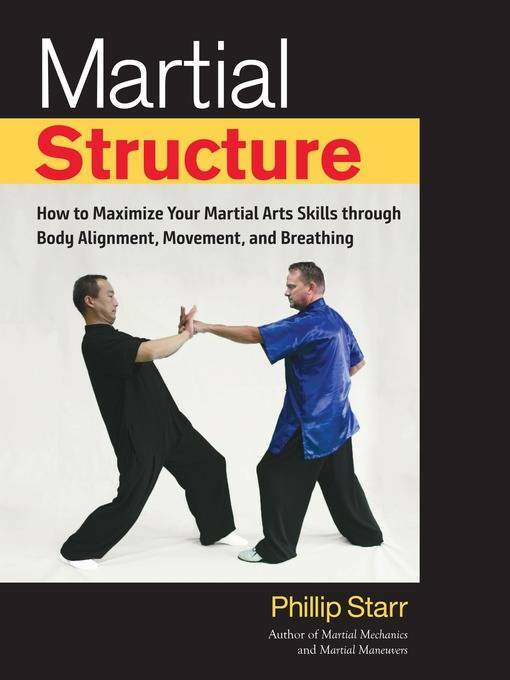 Drawing on decades of experience as both a student and a teacher, Phillip Starr, author of Martial Mechanics and Martial Maneuvers, focuses on how physical posture affects not only physical abilities but also the mental condition and emphasizes the importance of developing power without exerting unnecessary muscular force. His thorough and accessible explanation of the principles of physical structure as they pertain to the human body and how these affect martial arts performance shows how anyone, regardless of size or strength, can learn to generate uncanny power with very little muscular effort through the enhanced stability achieved by maintaining correct alignment and proper structure. 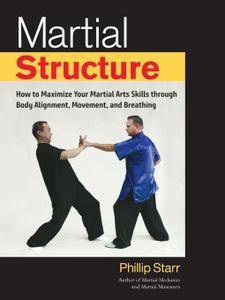 Abundantly illustrated throughout with photographs that provide step-by-step instructions, Martial Structure is essential for anyone wanting to understand how the laws of physics and biomechanics can be harnessed to make them faster, more powerful, and more effective in actual combat.